Dr. Paul Kittel is currently the Principal Orthodontist at Western Orthodontics in Warrnambool Victoria. He gained his specialist qualification, MDS (Ortho) in 1991. His undergraduate training (BDS) was completed in 1984 in Adelaide, South Australia after which he worked in private dental practice and held a position as House Dentist at the Adelaide Hospital for three years. 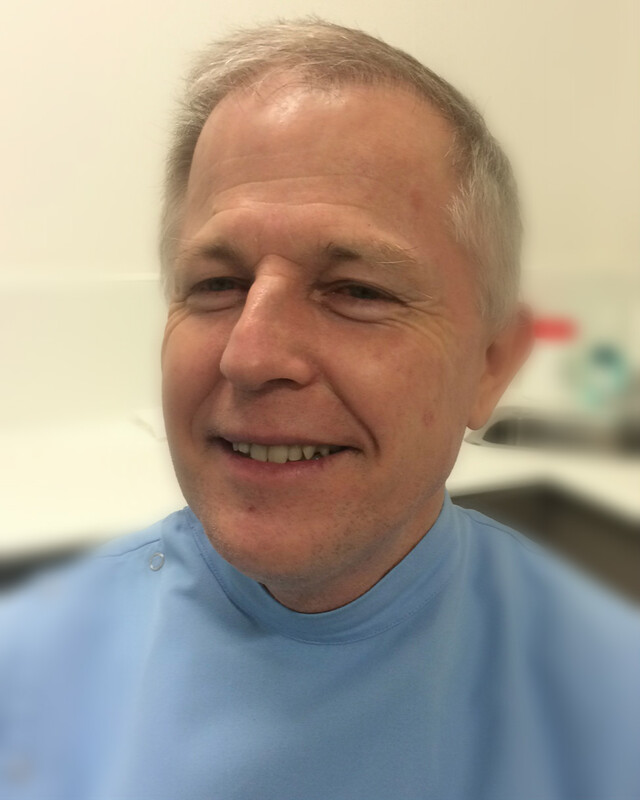 Paul finished his FRACDS in restorative dentistry in 1987 and also completed a science degree (Physiology) the following year (BScDent) with Honours whilst still working part time at the Adelaide Dental Hospital. After graduating from Orthodontics with his MDS(Ortho) in 1991, Paul moved to Gippsland, Victoria to work in private practice until 1995. After more experience gained also in private practice, in Adelaide he moved to Sydney as a specialist consultant at the Sydney Dental Hospital before returning in private partnership in Gippsland for a further 8 years. Paul is currently based in Warrnambool, Victoria but also services the surrounding South West Victorian satellite Towns of Hamilton and Ballarat. Whilst Dr. Kittel’s primary specialist interest in dentistry is orthodontics, he also participated in extensive undergraduate research into bruxism (grinding of teeth). His science degree focussed on olfaction (of the nose), in particular, studying nerve regeneration using olfactory tissue, having peer-reviewed papers published in the Journal of Neuro-Physiology and Chemical Senses. He worked under the supervision of Professor Alan Mackay-Sim who, after further research in this area pioneered the first transplantation of nasal neurons into spinal cord tissue approximately 12 years ago. Professor Mackay-Sim has since become the 2017 Australian Of The Year for his work on neural regeneration in spinal damage repairs. (In 2015 a British scientist was successful in re-establishing the spinal connections using nasal tissue in an injured Polish patient). Paul is constantly amazed how small scientific breakthroughs can eventually achieve truly life-transforming results. He is privileged to be in a position to achieve similar life-changing outcomes every day, by way of helping his patients gain that beautiful smile! Dr. Paul Kittel is currently the Principal Orthodontist at Western Orthodontics in Warrnambool Victoria. He gained his specialist qualification, MDS(Ortho) in 1991. His undergraduate training was completed in 1984 in Adelaide, South Australia after which he worked in private dental practice and held a position as House Dentist at the Adelaide Hospital for three years.